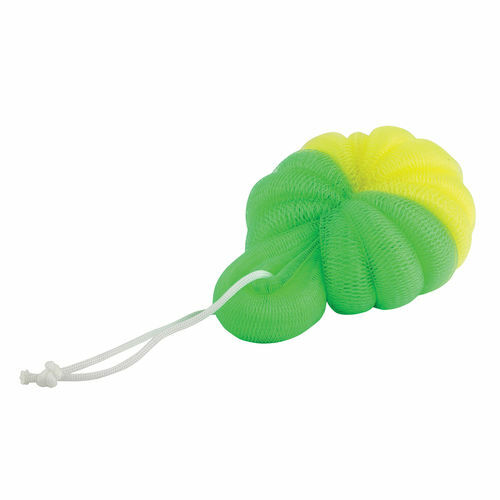 Kaiv Loofah Pad (Big) is an essential bathing accessory. It's ideal for exfoliating dry/dead skin, keeping your skin smooth and soft. It makes your skin smooth and silky with the massage effect. Scrub this loofah on your body with soap or shower gel to clean your skin.